A nice family car with everything in good condition. Excellent air conditioning. Rear bumper is slightly damaged. Few dents on the car. Average inside city around 14km/l. 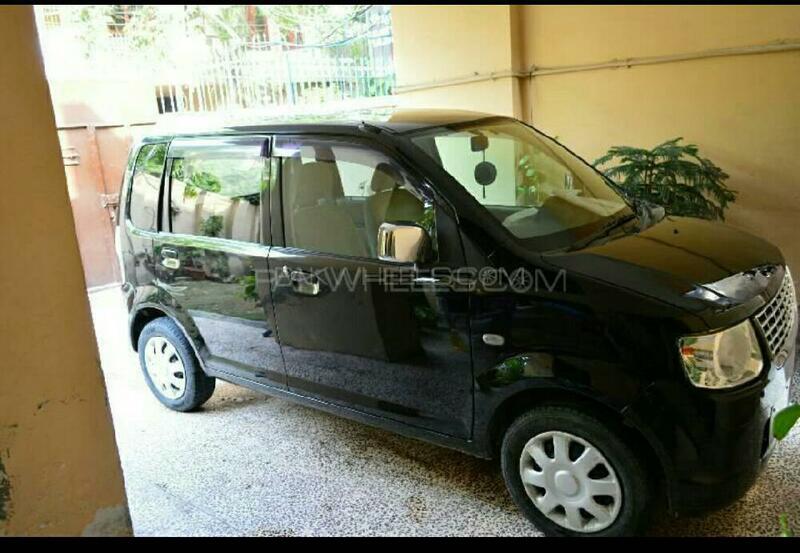 Hi, I am interested in your car "Mitsubishi Ek Wagon M Navi Collection 2009" advertised on PakWheels.com. Please let me know if it's still available. Thanks.